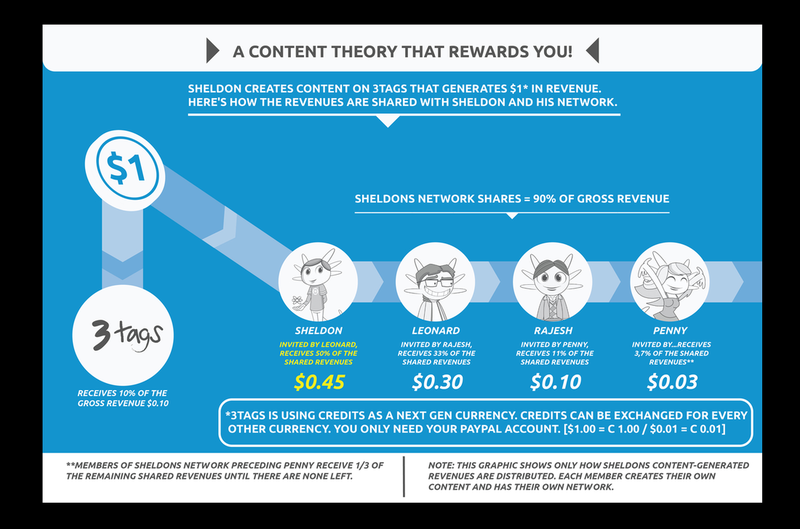 Introducing the new network that pays you to blog (post) your own content. This can vary from pictures, news articles to anything that interests you. The 3tags place your posts within relevant communities inside the network. You can increase your own network by sharing posts through other social media sites; content sharing is a vital network builder. 3tags is a beautiful and simple to use social network to connect with creators around the world. A place to read, write and showcase the stories and ideas you care about. Create Digital Smartness - We’ve build a great writing editor so that you can easily share your inspiration through imagery and text. Your audience awaits. Don’t miss a word - Follow people or topics to make the 3tags you care about and the stories they publish will be delivered right to your personal feed. Get inspired by creators from around the globe offering little stories that make your day better and ideas that can change the world. Become your own editor in chief - Use protags to build your own publication with friends or colleagues and spread your writing portfolio even further. Use it everywhere - We have developed a new and responsive design that looks great on your desktop and on the go. There’s no need to download an app, anymore. An independent social network - Our attitude is freedom, therefore 3tags operates independently and is an alternative to mainstream networks that manipulate what you see and try to shape what you think. 3tags is displaying ads – these ads are integrated seamlessly into the site and pay for server and development… at the moment. But advertising really can be a good thing. 3tags is already developing a better way to channel surplus revenue into a system that lets you support ideas and people that share your passion for a sustainable future. So, If you are using 3tags you decided to be bold, you try something new – a platform where you can read and write stories or ideas that matter to you and leave a footprint of digital smartness. Spread the smartness and you might even change the world we live in. IS THIS THE SAME THING AS #HASHTAGS? We imagined breaking new ground by distributing a whopping 90% of all revenues to the members and using 10% to pay all operating costs. Meaning you earn fair value for your creativity. It’s quality over quantity - You won’t earn by creating many posts, but by posting interesting stuff. If you are a free-thinking and freedom loving person, then 3tags is your independent network beyond the mainstream media. Only by collecting and sharing information, the world will become a better place - this is the truth we hold to be self evident. 3tags wants to empower every one of you to contribute, maintain or share information and create the hub of decentralized knowledge. Ask yourself, what kind of world do you want to live in? 3tags is all about the unification of like-minded people. It is meant to be the central place online, where we all strive for change through knowledge to invent a better tomorrow. We stand for a world where human rights are no longer just paper proclamations but the way of life. We know that there are existing groups of people, all working separately on tackling the issues humanity faces and exploring new ways of knowledge. These groups are highly welcome to be an essential part in promoting the plans for a truly beneficial new world order. Therefore we want to empower everyone to contribute, collect and share important information. If you are a truth seeker or if you think that the problems of society lead to self-destruction of humanity then you need to join us. Your voice will be heard and the truth is getting louder when it’s shared! Always keep in mind, that we can’t have one without the other. It all comes down to a fundamental change in the way you perceive the world from top to bottom, starting with the abolishment of debt enslavement once and for all. Policies must adapt accordingly and need to be based on a holistic view of humanity, where we strive for the good of all and which promotes an economic order which is committed to the common good in a world of finite resources! Believe us that you will want to be a part of a future that finally delivers on all the promises. I hope you have a better understanding of this fantastic network and find the time to check it out; I am sure you will not be disappointed. My invitation code is http://3tags.org/invite/g1XK or you can just click on any image on this page. Many thanks. Follow RED DRAGON LS's board THE GIFT OF FANTASY GIFS - #RDLS on Pinterest. Follow RED DRAGON LS's board THE GIFT OF ILLUSION GIFS - #RDLS on Pinterest. Follow RED DRAGON LS's board THE GIFT OF SCREEN GIFS - #RDLS on Pinterest. 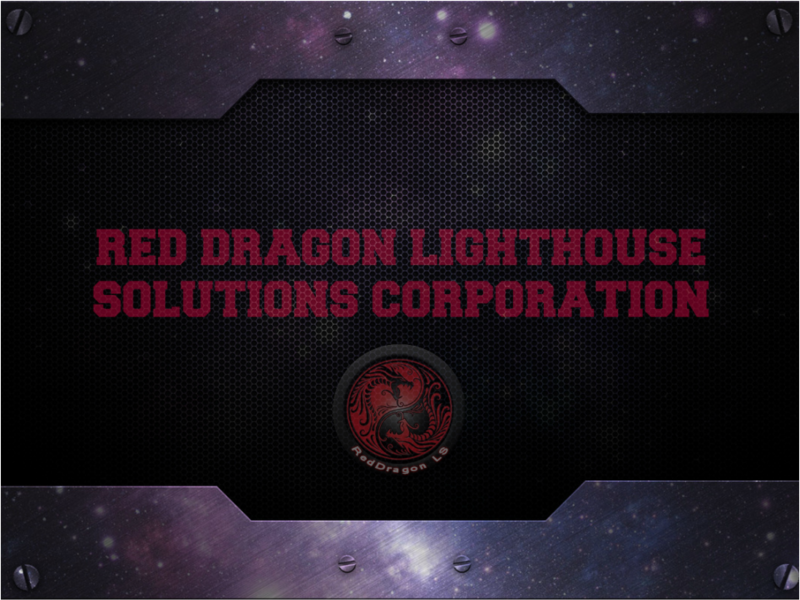 Follow RED DRAGON LS's board THE GIFT OF NATURAL GIFS - #RDLS on Pinterest.